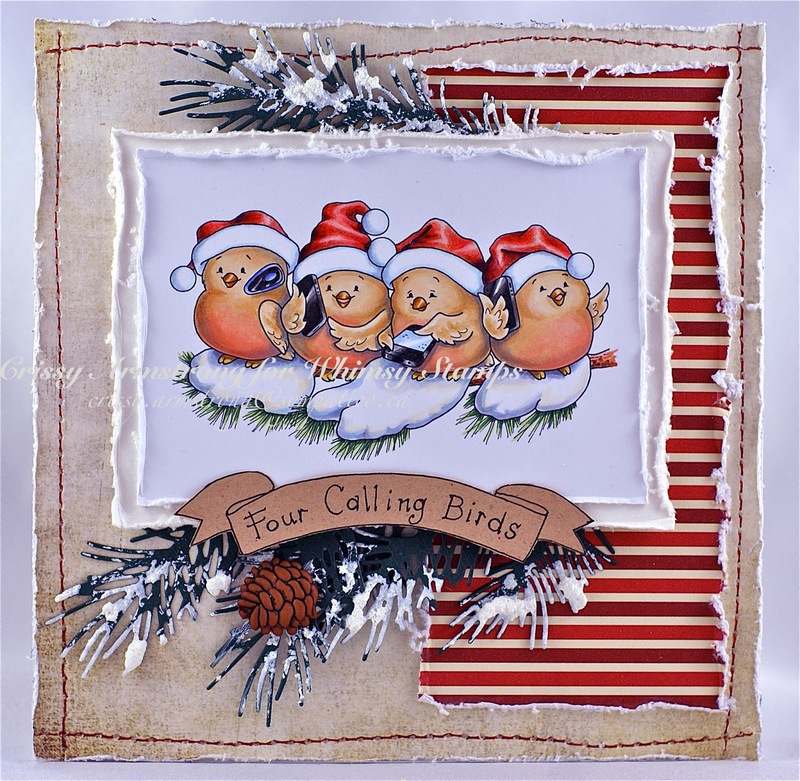 Pile It On #49 Midway post - Anything Goes Christmas/Holidays! Happy Winter Solstice! 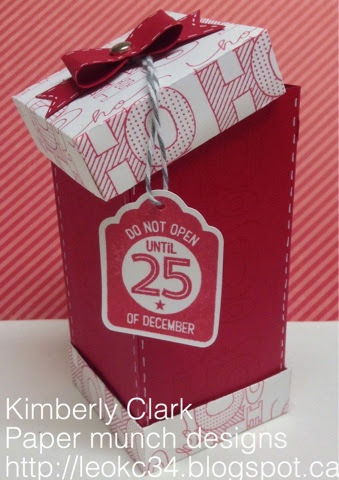 We hope you'll join us for our special Christmas/Holidays challenge, running through January 3rd 2015. If you've already linked up a project, feel free to link up again! 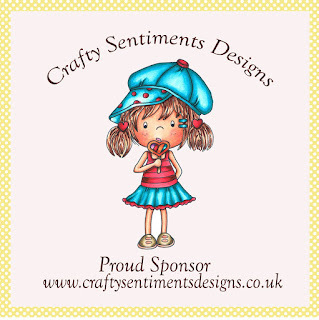 We have three sponsors for this challenge: Pink Gem Designs, Digital Delights, and Cuddly Buddly! 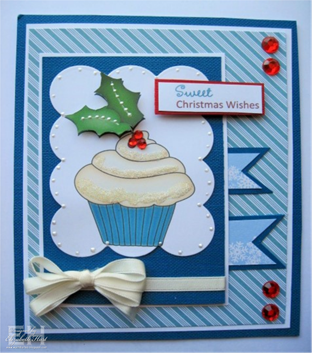 A week has gone of our Anything Goes for Holidays/Christmas Challenge and we want to keep your excitement going! 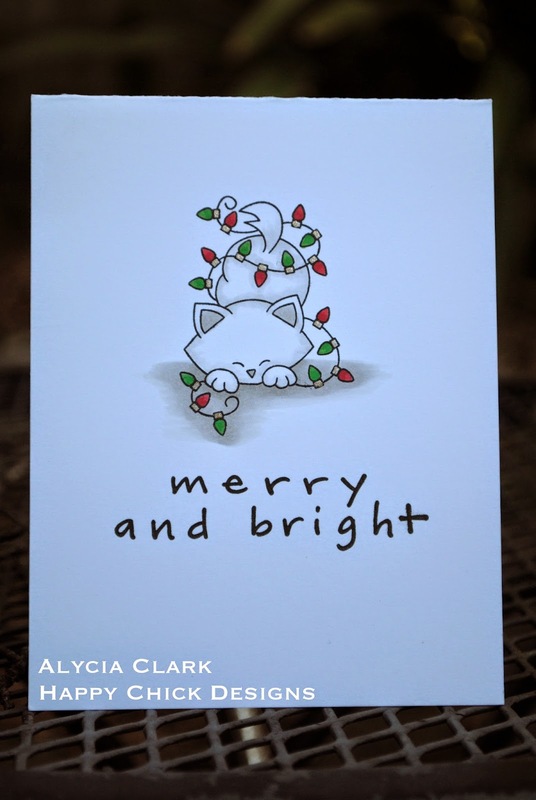 We have a couple of cute cards, one featuring one of our sponsor images and you could win the stamp set used on this card if you are one of our lucky winners! 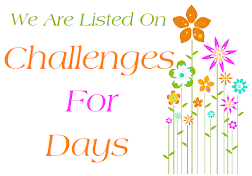 We have also included some challenges that you may like to take and add to your entry, remember you can enter as many times as you like with different projects! Remember you still have plenty of time left to enter and it is worth it as we have a bucketful of prizes up for grabs. 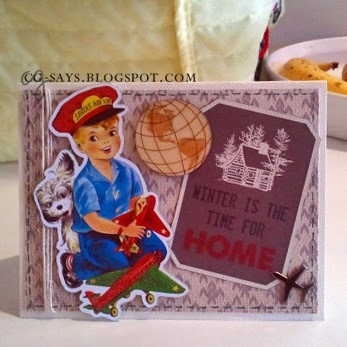 For all the details and the link to enter simply go to our Anything Goes for Holidays/Christmas Challenge and Good Luck! Thank you all for joining our Sprinkle It challenge last week. Congratulations! 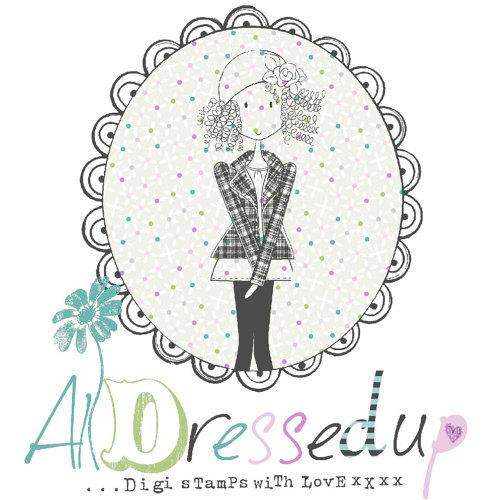 Email CG (CGsaysSomethingLoudly [at] gmail.com) to receive your 3 digi stamps from Doodle Pantry. Please put "PIO Winner #48" in the subject line. 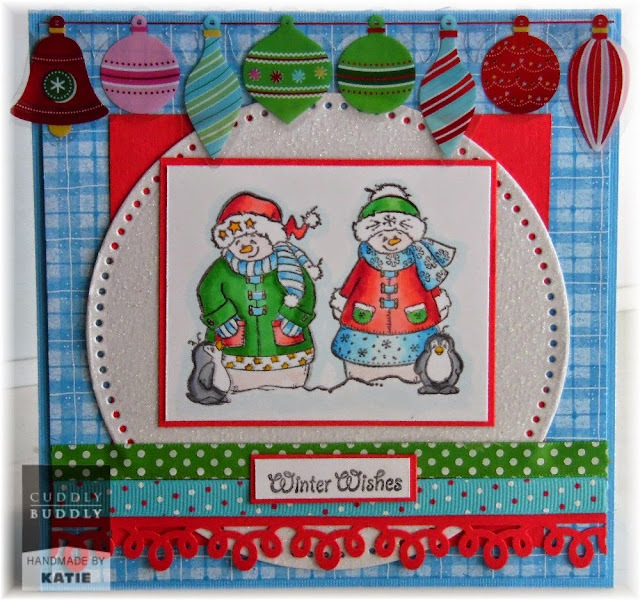 Many thanks to you all, and we hope you'll join us for our final challenge of 2014, Pile It On #49 - Anything Christmas/Holidays, sponsored by Digital Delights, Pink Gem Designs, and Cuddly Buddy. 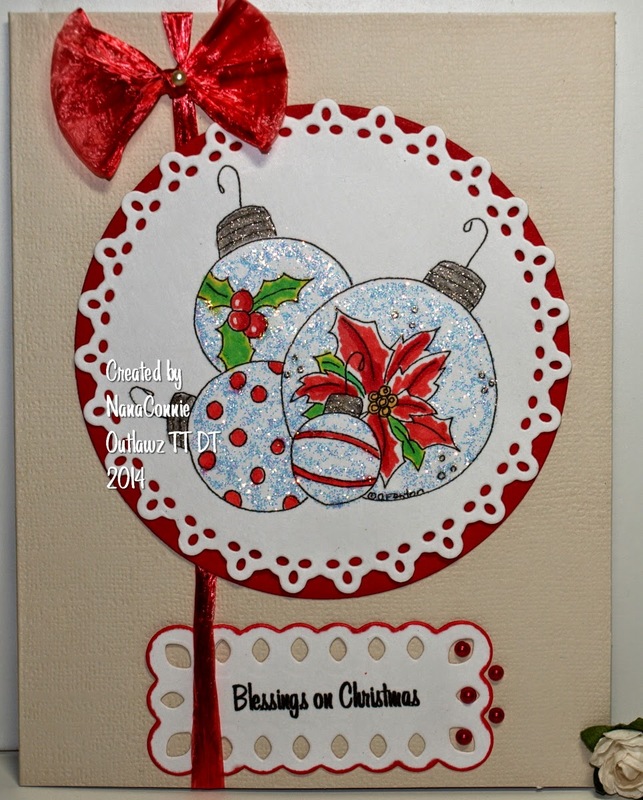 Pile It On #49 - Anything Goes Christmas/Holidays! Have we got a great challenge for you today? Yes we sure do! It is our final challenge for 2014 and runs all the way to the end of January 3rd 2015. Both of our teams are playing and we have the best theme "Christmas/Holidays!" With this being our last challenge this year we hope to get lots of entries and so to make that more fun we have lots of prizes!! 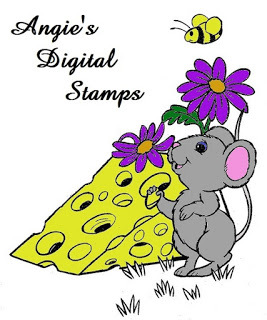 Our first sponsor is Pink Gem Designs, and they offering a prize of 2 digi stamps of the winner's choice! 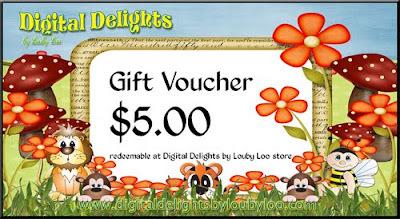 Next we have the fabulous Digital Delights who have a great $5 Gift Certificate as the prize for our winner. 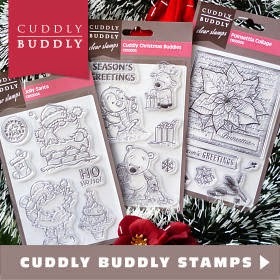 And finally we have clear stamps from Cuddly Buddly and we have 4 sets of 2 stamps sets (our choice of design) from the brand new lines released over the last few months. 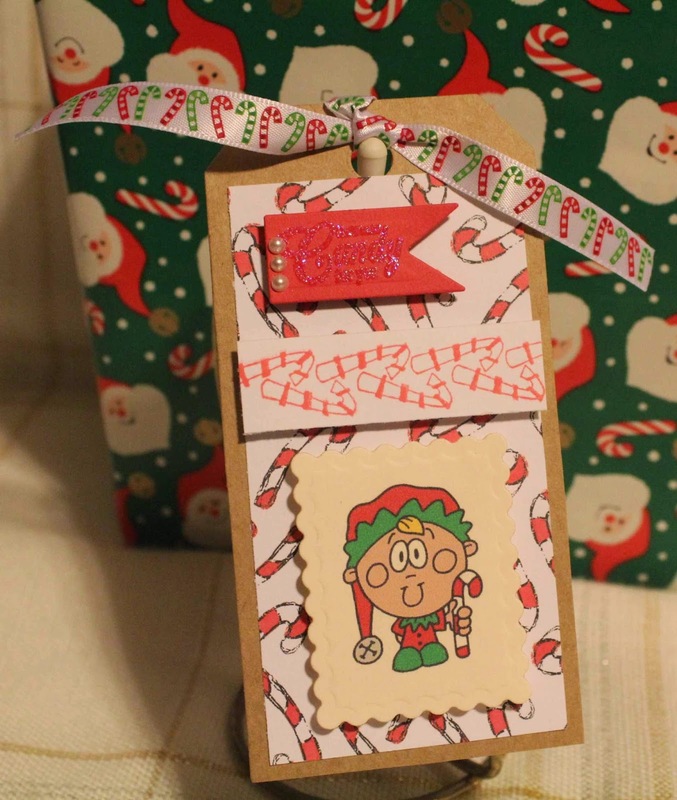 Our team have some fabulous samples to get you in the Holiday crafting mood and we can't wait to see what you come up with to enter! 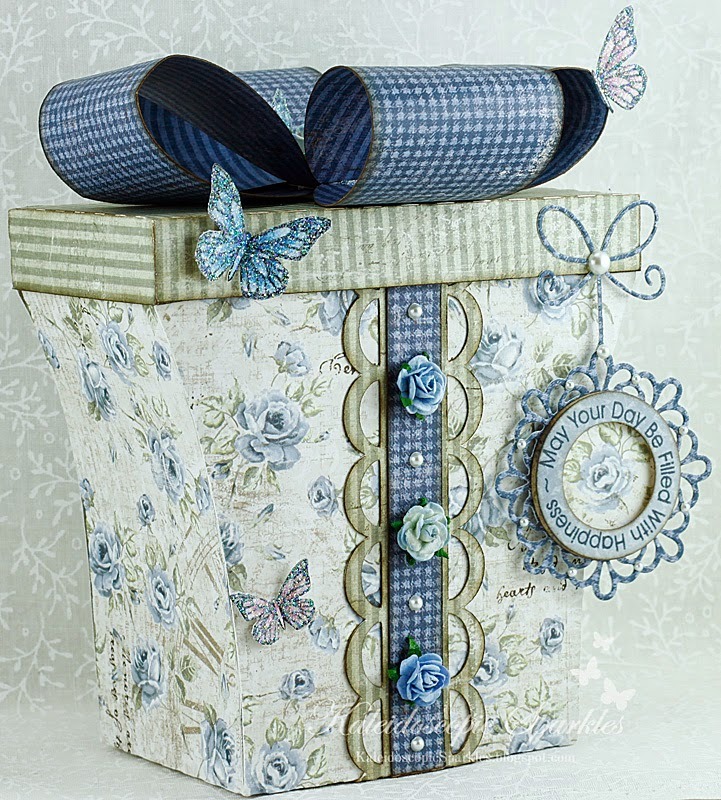 Thank you all for joining our Recycle/Upcycle challenge last week. Congratulations! 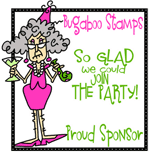 Email CG (CGsaysSomethingLoudly [at] gmail.com) to receive your Gift Certificate to Bugaboo Stamps. Please put "PIO Winner #47" in the subject line. 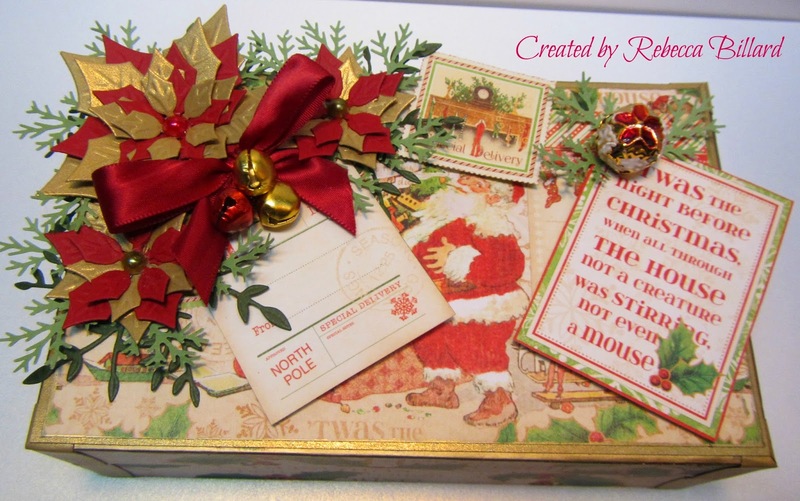 Myrna, we loved your creative use of leftover Christmas cards. 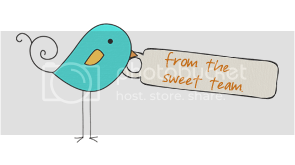 Please grab your "Sweet Sprinkles" Badge from the right sidebar. Many thanks to you all, and we hope you'll join us this week for Pile It On #48 - Sprinkle It, sponsored by Doodle Pantry.